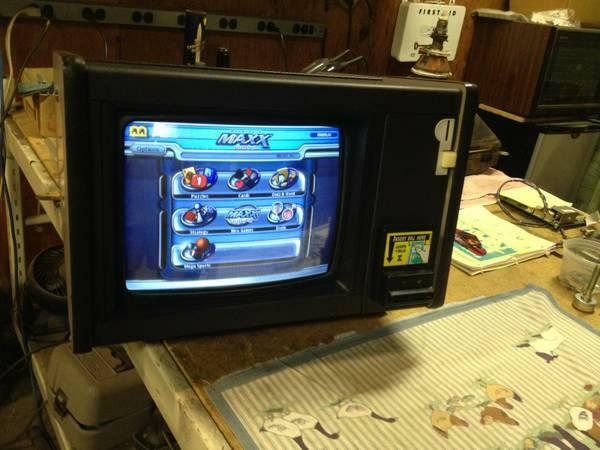 I am selling my Merit-Megatouch EVO Force 2005.5 Countertop Touchscreen video game. It has dozens of game to play. It is nice and compact. Selling for 315.00. Please call show contact infoif interested. Thanks for looking. 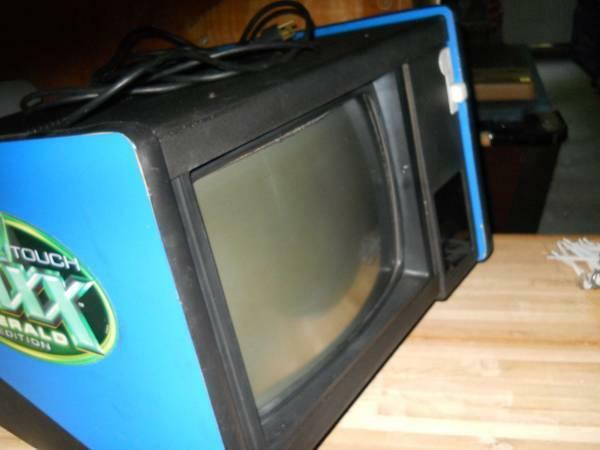 Merit Megatouch Countertop works great perfect for game roomman cave.395$o.b.o.